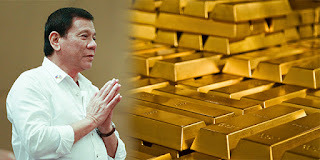 Home Article Marcos Family: "We Are Willing to Open, Return Even Gold Bars"
Here is another solid reason why Duterte’s administration is the best the Philippines has had for decades over: it’s the only administration among those that have passed since former president Ferdinand Marcos was forced to step down to whom the late former president’s family conceded to open and return the alleged ill-gotten gains from the Marcos regime back to the government and the Filipino people. In a speech in Malacañang, the president said that the PCGG or Presidential Commission on Good Government is currently investigating the abovementioned wealth. He also claimed that a spokesman from the Marcos family – whom the president refused to name – said that the family will open everything and hopefully return those that have already been discovered. Among these, Duterte said, the Marcoses are also willing to return “a few gold bars”. 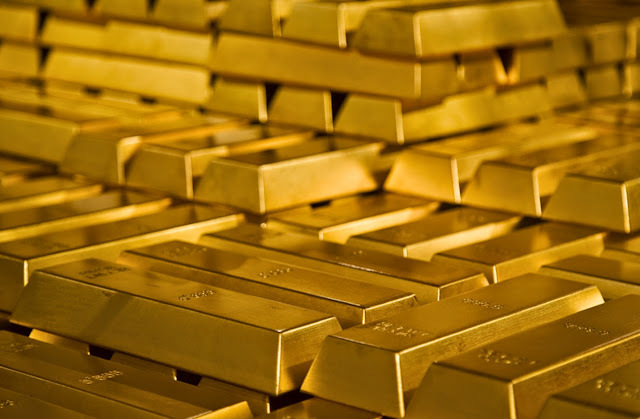 The president added that they (the Marcos family) said that his deficit seemed to be a little high, probably for projected spending, so although the wealth in question may not be equivalent to that big of an amount, the family was ready to open and bring them back, including the aforementioned gold bars. “Just a few pero isauli nila. Para walang… (Pause.) And the only reason sabi nila, their father was protecting the economy for the eventual…kung maalis siya. But he was thought of regaining the Malacañang and that is why ganito ang lumabas parang naitago,” he added. The gist of it was that the Marcos family would be returning the “small” number/amount of supposed ill-gotten wealth so that there will be (probably no more questions about the subject). According to the, their late patriarch was trying to protect the economy in the event that he gets removed from the position, having though that he would eventually regain the Malacañang. That’s why it appeared like the family kept the wealth for themselves, they said. “I will accept the explanation, whether or not it is true. Wala na e. And I am ready. How much, I will be giving an accounting”. This was the president’s comment, upon receiving the Marcoses’ take on the issue.